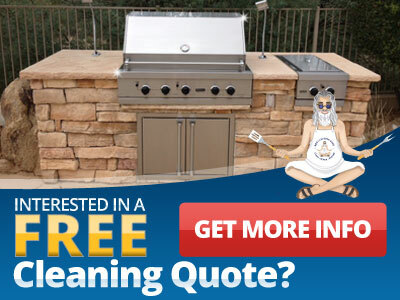 Have your barbeque restored by the BBQ Cleaning Guru. When a BBQ grill is restored by us it works as good as new, which is why we’re happy to offer barbeque restoration in addition to our barbeque cleaning and barbeque grill repair services. We perform grill restorations and barbecue repairs using state-of-the-art grill parts and the benefit of years of experience, and can restore vintage Lynx, DCS, and Viking grills, to name a few. We’re here to clean, repair and restore, and to do so better than anybody else. Have your BBQ restored by the professionals at the BBQ Cleaning Guru. Put the BBQ Cleaning Guru at the center of your grill restoration. Having your barbeque restored is an option, and is one we offer in addition to barbeque cleaning and barbeque grill repair. If you truly love your vintage barbecue, having a BBQ restored is a great way to ensure years more of great grilling. 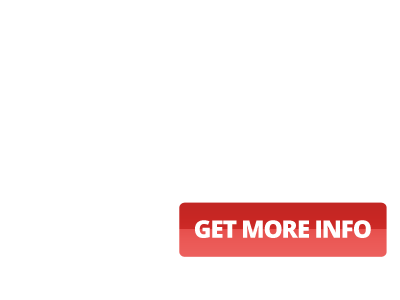 Ask us about barbeque restoration today!